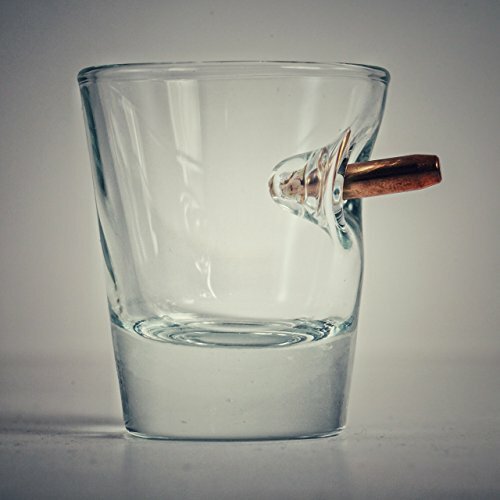 Novelty Shot Glass with Real Bullet - Moar Stuff - You don't need it but you know you want it. 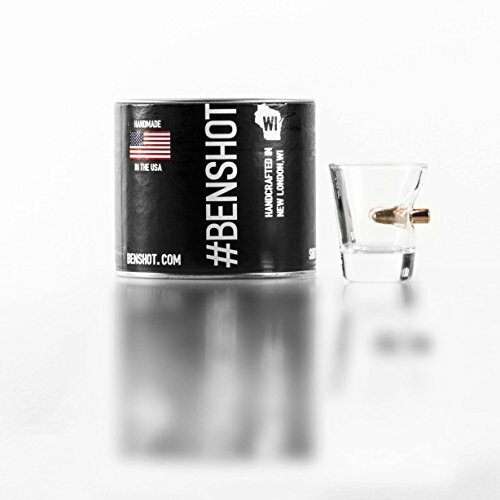 This novelty Shot Glass with Real Bullet is certainly a conversation starter. 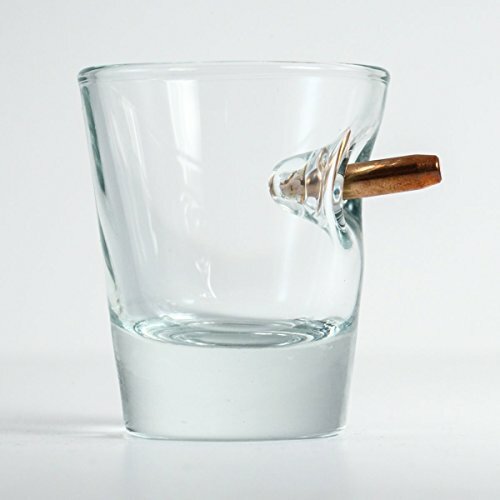 I know I’d be curious if I found a .308 bullet sticking out of the side of my glass. Wouldn’t you? Yeah, I thought so. 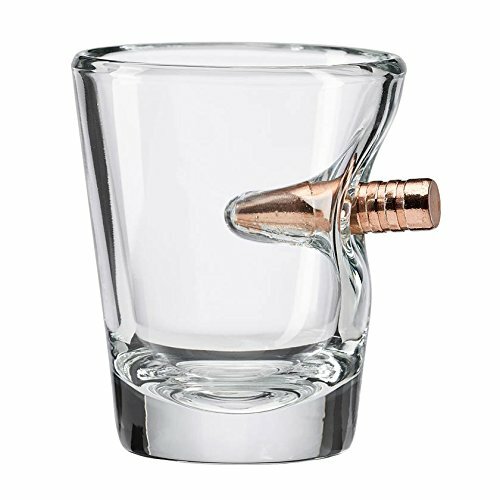 Basically, it’s just a standard shot glass with a (lead free) .308 bullet in the side. Each one is handmade and just different enough to be unique. 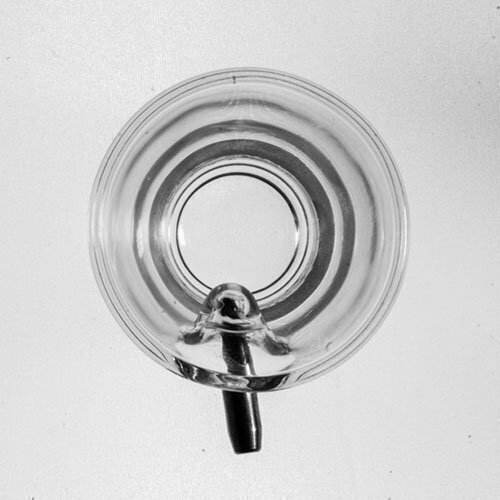 Even with the bullet in it’s side, it still holds 1.75 oz. of your favorite liquor and is a great gift idea for groomsman, fraternity buddies, or people who just earned their 1 year chip from AA.